Sight is a precious gift. Come experience the friendly, caring, personalized eye care our patients have come to know in our more than 20 years of practice. We utilize state-of-the-art diagnostic instruments and diagnose, treat, and manage ocular diseases and conditions such as astigmatism, ketatocunus, glaucoma, cataracts and macular degeneration. 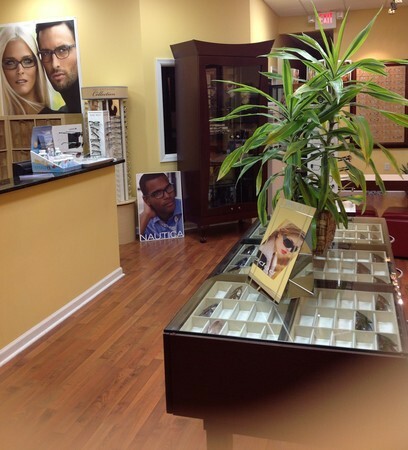 Our selection of designer frames features the latest styles from Nautica, Valentino, Ray Ban, Joseph Abboud, Tommy Bahama, Revlon, Liz Clairborne, Sigrid Olsen, Royal Doulton, and DKNY as well as many value-priced lines. We also carry an extensive collection of children's frames. Varilux, Transitions, and Rec Specs (sports goggles) are also available. Our contact lens patients are custom fit in the latest offerings in daily wear and extended wear lenses, bifocal and hard-to-fit lenses. 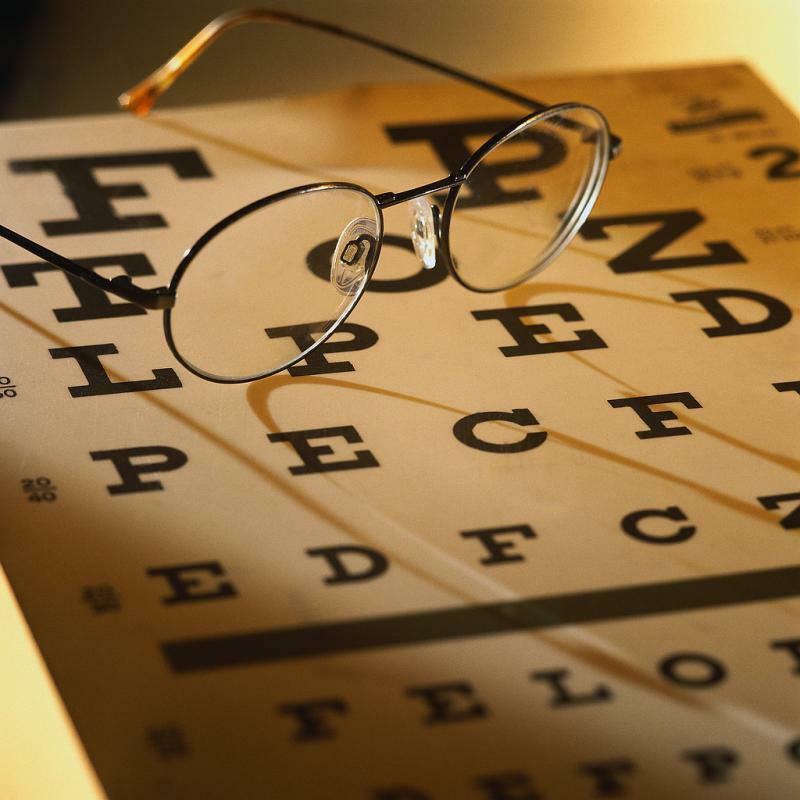 We accept most major insurances, including VSP, EyeMed, Davis Vision, United Healthcare, Oxford, Aetna, and many others.